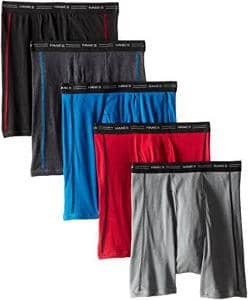 Finding the best boxer briefs for men is not difficult at all if you know what you are looking for and that is surely comfort, good form fitting, high quality material to last you long, softness and great looks. Is that a lot to ask for? Well, not that much if you really want to make a worthwhile purchase which by the way can also make a great gift if you are looking for a very useful gift to offer. So, here´s a look at some top reviewed boxer briefs for men we have chosen to make your life a little bit easier. 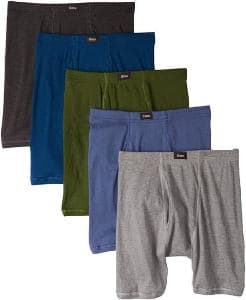 The Hanes Men’s Soft Boxer Briefs are made of 100% cotton and you can have a pack of 5 in assorted colors. However, the company says that the colors may vary. They can be washed in the machine and made tagless for maximum comfort.They feel soft and have a comfortable band. An overall feedback is very positive with people saying that they are quite comfortable and supportive keeping your private parts comfortable. For a pack of 5 it is a good price. Nevertheless, some people had problems with the colors, not receiving the same as they had expected. 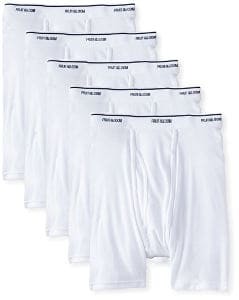 The Fruit of the Loom Men’s Boxer Briefs come in an assorted pack of 7 making it a great value for money. They are 100% cotton except for the heather gray which they say is 90% Cotton and 10% Polyester. They also have a plush backed waistband for comfort and fit. They do get a little shrinkage (watch that when you pick your size) but have a good hold in the parts where it is needed. I also came across some comments saying that the assorted pack did not come with the colors as seen in the photo. The Hanes Men’s Ultimate Boxer Briefs come in a pack of 3 and a good price considering that it´s very popular among the users. They are 100% combed cotton, which makes them comfortable and functional, and hug nicely to your body without feeling any bulk. They are also tagless to provide maximum comfort and you can machine wash them. The comfortflax waistband helps to maintain their shape. Hanes is well known for its quality control and most people have commented liking the product. However, there were some that were not happy with the quality of what they received. The ExOfficio Men’s Give-N-Go Boxer Brief comes in numerous colors, some are really nice looking and a few not so great for my taste. 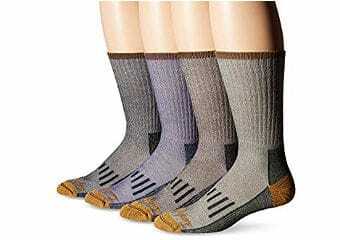 They are made of 94% Nylon/6% Lycra and have been treated to control odor causing bacteria. The diamond-weave mesh fabric provides a good airflow and should keep you cool even in those hot summer days. The terry elastic back and functional fly will give you some added comfort and convenience. In addition, they are extremely lightweight and have been rated very highly by the users who have come back to place many repeat orders. We have all bought something or another of Adidas brand and this Adidas Men’s Sport Performance Boxer Brief is another great product from this company. It has a smart looking logoed elastic waistband and double-lined mesh support pouch for a good hold of our body parts. They are available in many colors as well as sizes and the stitching on the legs and the front not only looks nice but also provides a good grip. Other features include tag less, plush-soft waistband, medium rise, smooth non-chafing stitching, double-lined mesh support pouch and no-ride-up leg construction. 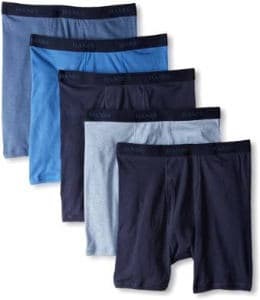 The Hanes Men’s 5 Pack Ultimate Dyed Boxer Briefs are made of 100% cotton and come in a pack of 5. In the pictures, the colors are nice in a pack. However, the company does tell you that colors may vary. Overall the comments of the customers say that the items arrived just like the photo. 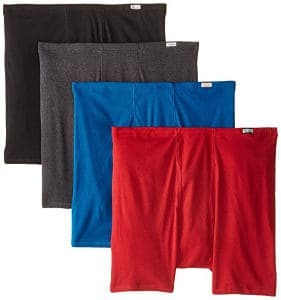 They are machine washable and have a Hanes logo on the waistband as well as contoured pouch.The fabric is 100% Ring Spun Cotton and available in four sizes. 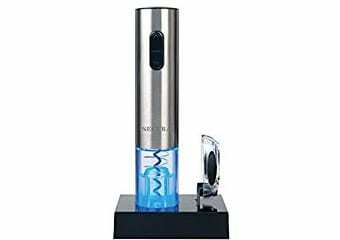 This product gets some fantastic reviews by the users and many repeat customers. This Mens Elite SmartTemp Boxer Brief is another good product from the well known Champion company. It is made of 58% cotton, 37% polyester and 5% spandex. It is machine washable and dries fast. The stretch fabric gives a good grip and retains the shape very well. 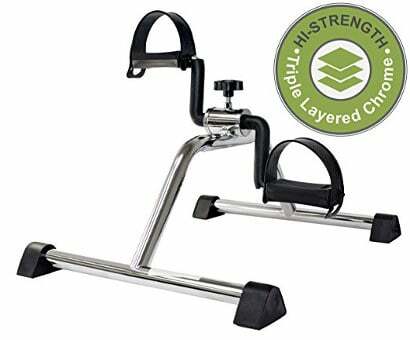 ¨No ride up fit¨ stays in place when you move. It goes down about halfway on your thigh and has a comfortable wide waistband. The contrasting color on the waistband looks very nice. Although the title says 3 pack, they give you a choice of selecting up to 8 pack in gray color. 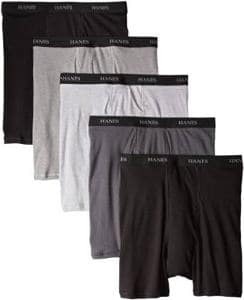 The Hanes Men’s 5-Pack Ultimate Boxer Brief is available in gray and black only and you get a choice of a 4 or 5 pack. The ones that come in solid colors are made of cotton and the heathers are cotton/polyester. The soft ComfortSoft fabric feels great against your skin and the comfort flex waistband holds the shape well even after many washes. The company guarantees that the leg bands won´t ride up which can be very annoying and uncomfortable. The reviews are very good and this product is highly recommended by many users. The Fruit of the Loom Men’s 5-Pack Boxer Briefs are made of 100% cotton which certainly makes it my preference. The 5 pack comes in assorted colors and it´s available in small to X-large sizes. ¨Fruit of the Loom¨ is a very well known brand for such products and I must say I was expecting to find much higher ratings by the users. However, it still gets above average reviews. These boxer briefs have a New fly and reinforced seams for better supportand the contoured legs prevent them from riding up. The Hanes Men’s 5-Pack Comfort Soft Boxer Briefs are made of 100% cotton for solids and 75% Cotton/25% Polyester for heathers. The colors look nice with a mix of darker and lighter shades but the company does inform you that the colors may vary a little. They have a functional fly which is always useful and a covered elastic waistband with a logo patch. The design is tagless for maximum comfort. This Men’s Seamless Athletic Compression Boxer Briefs Shorts are available in a large selection of designs, which is why this is a popular choice for users. The designs make it ideal for a casual wear as well as for gym work out. Some of the designs look very attractive and you must check it out for yourself. I am sure you would like some of them. They are made of 90% nylon and 10% spandex which probably won´t be my first choice but lots of people love it. They are available in a 6 pack and assorted colors. The colors may come at random but the company has done a good choice in selecting them. The Hanes Men’s Sports-Inspired Boxer-Brief is available in a pack of five in assorted colors.The solids are made of 100% cotton and the heathers are 75% Cotton/25% Polyester. The company recommends to hand wash it which rules it out for me but it appears that a lot of people don´t mind that as the product has a large number of reviews and users. Each brief features visible seaming and elasticized waistband for a good comfort. The 5 pack has a good mix and combination of colors. The Calvin Klein Men’s Boxer is a classic brief that can be bought in a 2 pack if you want to just try it out. It is made of 100% cotton and only available in black and white colors. The waistband is red in both the colors and looks very nice. The waistband comes with a Calvin Klein logo in the usual style (don´t know why that name and logo makes it so attractive for women, just a logo like any other.) The brief also has a front fly, tag-free labeling and can be machine washed. Users give it very high ratings and a lot of them give comments like “great fit” or “stylish” and also say that the quality makes it worth the extra price. The Puma Men’s Volume Boxer Brief is a great looking brief by the well known Puma brand recognized for quality products. Puma has established a reputation for super durable and comfortable underwear. The fabric content varies by color: 85% Polyester, 15% Spandex – Teal, Black, Bright Blue, Black/Grey, Blue/Orange, Red/Grey/ Teal, Black/Blue, Black/Gray, Black/Purple, Green/Black. 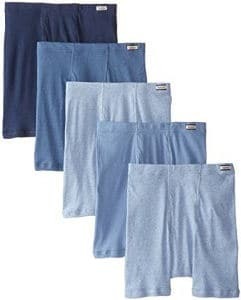 It can be machine washed and a value pack offers three pairs. It also comes with a wide choice of attractive colors and the quality speaks for itself. 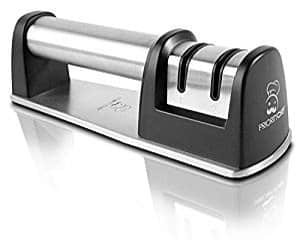 This is not a low price product but going by the number of reviews and superb ratings, it is obviously well worth the price. The Champion Men’s Tech Performance Boxer Brief comes in assorted colors and is made of 92% Polyester/8% Spandex. It features a logoed waistband and a contoured mesh pouch with front fly. It also has a Power Core fit for support as well as ease of movement and is made of double dry moisture-wicking fabric. It is only available in black and gray with a light gray wide waistband and a champion logo. You can try it out by buying just one as it is not sold in a pack. The price is quite good to test the quality and feel. The Men’s Seamless Boxer Briefs are stretchable and as the title indicates they are seamless. They come in some very unusual but attractive designs. There are so many designs that makes it hard to describe so it is better to see the pictures yourself to get a better idea. The colors are assorted and men’s one size fits most (Medium~Large). It is available in a 6 pack. 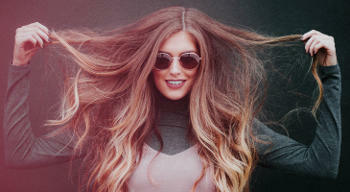 The price is very economical and the quality can be judged by the huge number of reviews and well above average ratings. The Hanes Men’s Red Label of Boxer Brief is another great price product by Hanes. It is made of 100% cotton and is machine washable. These briefs have a comfort-fit elastic waistband with logo. The fabric is pre-shrunk so you won´t get any surprises after it has been washed. The available colors are black and gray only. You should also keep in mind that they don´t have a fly. Users love this product and its price that´s why it gets huge number of reviews and fantastic ratings. 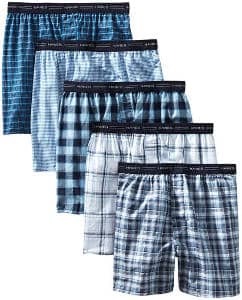 The Hanes Men’s 5-Pack Boxer shorts come in a trendy tartan design and can also be used as a casual wear at home. 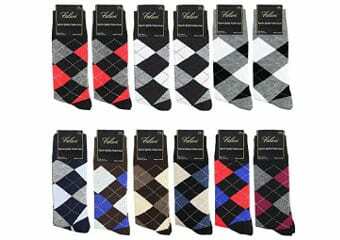 They are made of super soft woven fabric and the construction is 55% Cotton/45% Polyester. 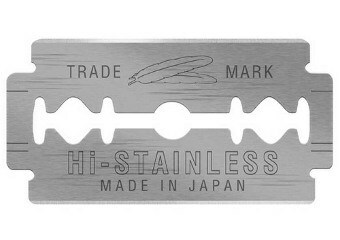 They are also machine washable for your convenience and tagless for itch-free comfort. The ComfortFlex waistband keeps themin shape. You get assorted designs in a pack of five and all the designs are nice without going over the top. This boxer may not give you that soft feel you might get with other boxer briefs but that´s also because it can be worn as normal boxer shorts giving it a bit of cotton like volume as you wear it. It is made of 100% cotton and is machine washable. The length will reach the middle of the thighs and the contoured legs don´t ride up. It has a plush backed waistband that feels soft against the skin and is tag free with very soft fabric. You must just make sure to check the size chart before ordering since you may find that you have to order a bigger size to fit you. The Hanes red label men’s boxer briefs come in assorted colors and are made of Solids: 100% Cotton, Heather: 75% Cotton/25% Polyester. They have a tagless inner waistband with a mini tag on the front and can be bought in a pack of 4. The colors are classic like black, gray and blue. They also have a covered elastic waistband and an open fly for your convenience. This product gets somewhat mixed reviews with some people loving it and others being disappointed. However, the overall reviews are well above average. 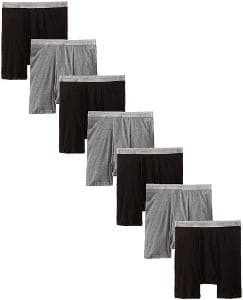 All in all, if you are looking for the best boxer briefs for men, here we have selected a large variety of great quality good looking boxer briefs we are sure you´re going to like.